At Driving Schools in Tooting SW17 LDS is pleased to offer quality driving lessons in both automatic and manual cars for the residents of Tooting Bec, Tooting Broadway and Common. We have both male and female driving instructor in Tooting who are DVSA qualified and have a vast experience in the field. Your learning journey with our Driving Schools in Tooting starts on the quiet roads of Tooting. Birchwood Road is an ideal for it. The purpose is to give you confidence over controls of car. After making sure that you are getting basics of driving, your lessons shift on to the busy roads in and around Tooting to give you the taste of all types of on road driving situations. This will also help you at the time of driving test. Then we practice left/ right turn, reversing, pedestrian crossings, clutch control, speed controls and approaching junctions. This is done on different roads in Tooting according to the capability of the driving student. Tooting is located in part of the London Borough of Wandsworth and partly in the London Borough of Merton. To the east of Tooting is Colliers Wood and Merton and to the south of Balham and Clapham with Streatham much further to the east. With our driving instructors in Tooting you do not need to worry about your driving test, we will make you sure you are fully practiced and experienced on all the roads that your test will be taken on, ensuring you know them thoroughly and have sampled the different hazards and obstacles that you may face on the day of your test. Our friendly driving instructors can provide the right advice and information to students who are confused or unsure on selecting the right driving course for them. More than 90% of students at London Driving Schools Tooting pass their driving test in first attempt, which is the evidence of the quality of our tuition during our driving lessons. 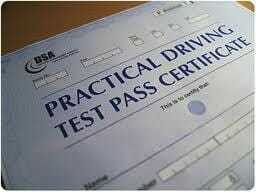 Why choose our driving school in Tooting? Thorough practice of driving during lessons in SW17. So don´t wait to miss the freedom of driving. 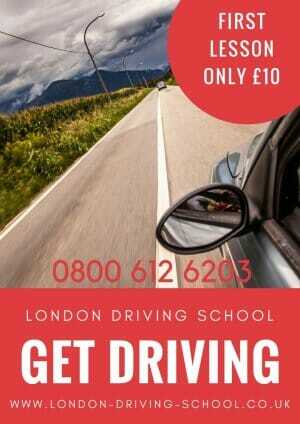 Join London Driving School to get quality cheap driving Lessons in Tooting. 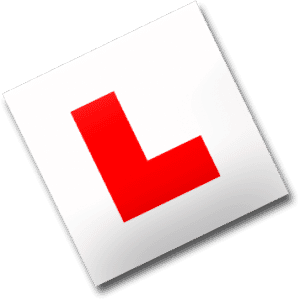 We provide a range of driving courses and driving lessons in Tooting Bec and Common area each carefully designed to help you achieve your driving licence in the quickest possible time in SW17. LDS Intensive Driving Courses enable you to pass your driving test in Tooting in just 2 weeks time whilst ensuring you are fully confident in your abilities on the road. Refresher Driving Courses, ideal for those drivers in Tooting wanting to brush up on their driving skills. Advanced Driving Courses, for those wanting to take their driving ability to the next level in Tooting. Motorway Driving Courses for those Drivers in Tooting wanting to gain extra confidence in their motorway driving abilities. Pass Plus Driving Courses, to give you extra confidence once you have passed your driving test in Tooting, along with substantial insurance discounts. Click here to find out more about the great range of driving courses in Tooting we offer. LDS Driving Schools in Tooting is the smart choice when choosing a great driving school in the local area. That’s right! Get your first driving lesson in Tooting for only £10* *Note – Please note this is a full 1 hour beginners driving lesson and is designed for in-experienced, new and beginner drivers only. 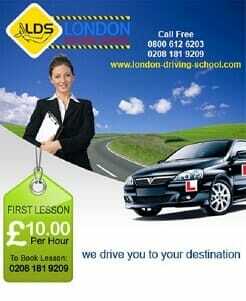 See our Testimonials to find out why you should joining LDS and it’sdriving school in Tooting SW17.